Provision of fidelity to Sensory Integration Intervention checks. For a free consultation to discuss the desired project and the scope of the Spiral Foundation’s involvement, contact Teresa May-Benson at tmaybenson@thespiralfoundation.org or call (617) 969-4410 ext. 240. Development of the SAFE PLACE program for children with trauma and attachment concerns; development of the FOCUS Program for Mealtime Success; longitudinal study examining sensory patterns in adults with SPD. Dr. Heather Miller Kuhanek: Collaborative study examining praxis and play in children with ASD. Investigation of the effectiveness of the Sleep’n Sync Flexibility I program. 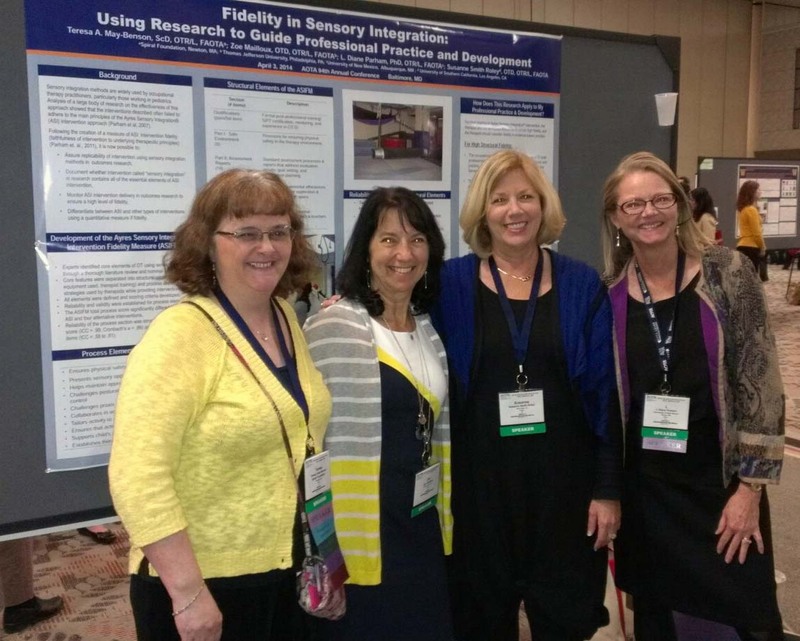 Wendy Drobnyk and Karen Rocco: Consultation and fidelity to Ayres Sensory Integration® ratings for a SI intervention study on children with Rett’s Syndrome. Dr. Paul Dizio: Collaboration on an NIH funded motor control study with children with autism. Collaborative study examining the relationship of trauma and sensory processing in boys. Drs. Ellen Cohn and Simone Gill: Collaborative studies on parent’s perspectives of their children with SPD and the relation of sensory processing problems and obesity and birth weight. Development and implementation of a multi-site single case series effectiveness study of iLs with children with autism; development and implementation of a practitioner perceived effectiveness study of iLs programs. Drs. Margaret Bauman and Ellen Ingmanson, Ingrid Porten: Examination of sensory processing problems in captive chimpanzees, development and implementation of a sensory integration-based intervention study with a captive chimpanzee. Development of a fidelity to Ayres Sensory Integration Intervention® measure. Drs. Lucy Miller and Sarah Schoen: Multi-site study examining the reliability and validity of Goal Attainment Scaling. Study development and planning, consultation, literature review. Student projects involving analysis of existing Spiral Foundation data on adults with SPD. 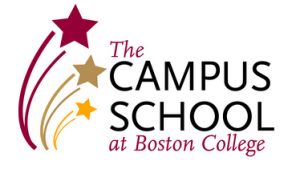 Dr. Shelly Lane: Doctoral projects involving analysis of existing Spiral foundation data on the relationship of coping and sensory processing disorder. Lise Faulise: Research consultation and data analysis.